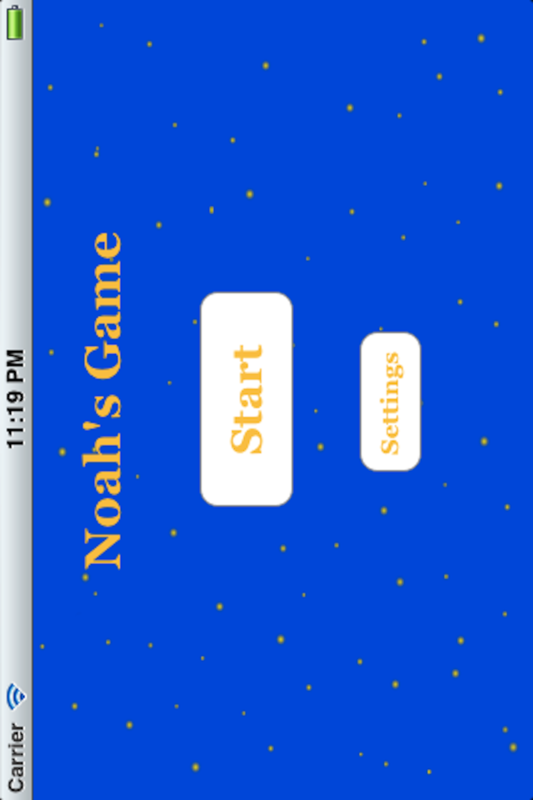 Noah's Game is a simple music player app. 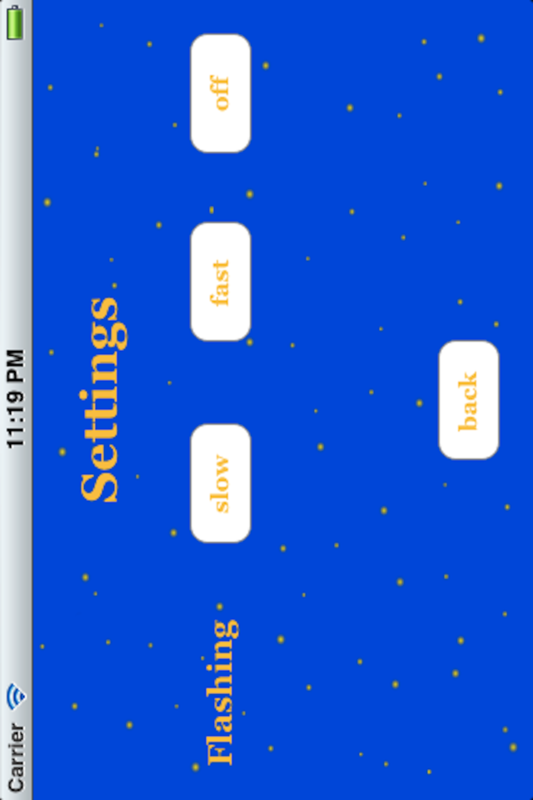 It lets you choose music from your devices' library and then displays a button. When pushing the button the app plays a random song from the chosen playlist. And each time the button is pushed after that, a new song will start playing.